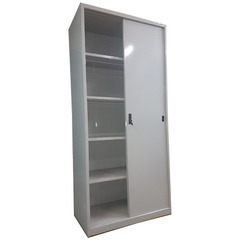 Offering you a complete choice of products which include steel glass sliding doors, steel sliding door almirah, sliding door almirah, tambour doors units and storage cabinets. 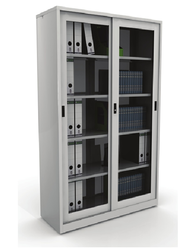 Our organisation is engaged in manufacturing, wholesaling, trading, retailing and supplying of a premium quality range of Steel Glass Sliding Doors. 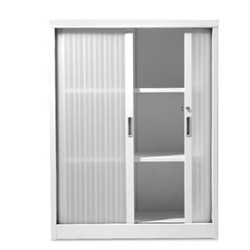 This sliding door is manufactured by using excellent quality of material according to set market standards. 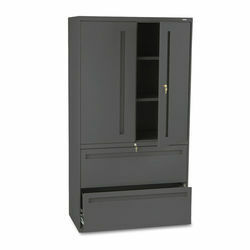 The offered sliding door is capable of enhancing the beauty of your homes and offices. Moreover, this sliding door is weather resistant and appreciated among our clients for their robust construction and fine polishing. To meet the diversified requirements of our prestigious clients, we are engaged in manufacturing, wholesaling, trading, retailing and supplying of the best quality Steel Sliding Door Almirah. 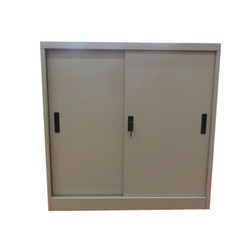 These sliding doors are manufactured from the superior quality material & best techniques according to the standards of the market. Offered sliding door is checked from our side before dispatching to the customers. Besides this, our sliding door can be customised in accordance with the customer’s needs.